Grande Prairie Family Dental Clinic is a full service dental clinic for the entire family. 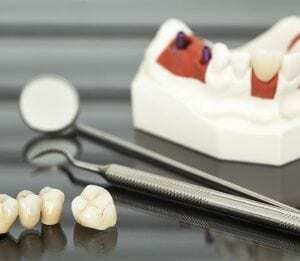 Our dentists and dental team provide top notch customer care & techniques. Welcome to the Grande Prairie Family Dental Clinic, where meeting your family’s dentistry needs is our priority. We would like to thank you for taking the time to visit us. 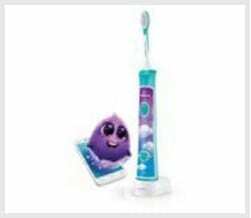 Our dentists are committed to providing a friendly and comfortable environment, along with comprehensive service and personalized care for your entire family. Dr. Kali and her team of dentists, hygienists & assistants are proud to serve the Grande Prairie area. Learn more about the services Dr. Kali and her staff can provide to you and your family. Please contact us to book an appointment, we look forward to hearing form you! Grande Prairie Family Dental is a comprehensive family dental practice that offers a full range of general and cosmetic dental services. 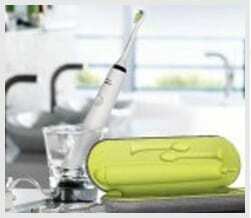 General Dentistry includes preventive oral health treatment and care for cavities and other issues. 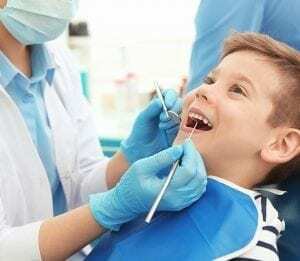 We provide services for your entire family include cleanings, patient education, metal-free fillings, root canal therapy, wisdom tooth removal, sealants, dentures and much more. A crown is a cap fitted over a tooth to restore its size, strength or shape and improve its appearance. A bridge is a replacement for a missing tooth or teeth held in place by two crowns on either side, called abutments. Because we have a strong cosmetic dentistry focus, patients with cavities receive white composite filling materials that provide a more natural look than traditional metal fillings. 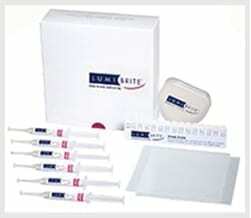 White composite resin is also safer than metal, which can damage and discolour teeth. Over time, chewing, dental work, grinding and clenching teeth can lead to migraines, TMJ, ringing ears and other uncomfortable complications. 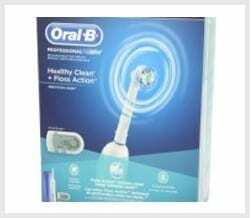 This field holistically treats the teeth, muscles and joints to resolve issues caused by this type of wear and tear. These four additional molars appear between the ages of 15 and 25. 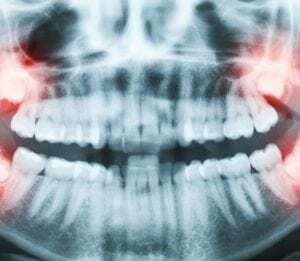 Because there is not enough space in the jaw to accommodate the wisdom teeth, removal can prevent issues like infection, crowding, cysts and impaction. 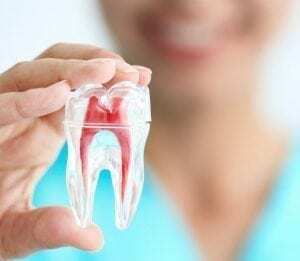 Also known as a root canal, endodontic treatment is the process of removing infected, injured or dead pulp from inside a tooth before filling the cavity. Left untreated, an infected tooth can develop an abscess, which causes pain and swelling and can spread to other areas. 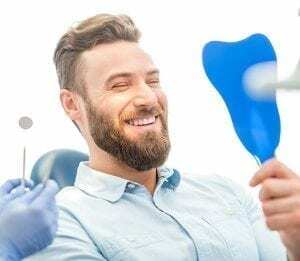 Patients who feel anxious about receiving dental care can opt for sedation dentistry using nitrous oxide. 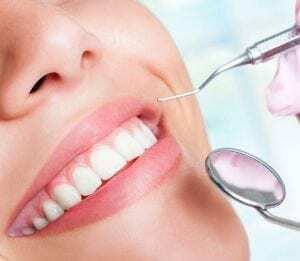 Our dentists are fully licensed to provide this type of anesthesia, which has few side effects and even allows the patient to drive after having a procedure. 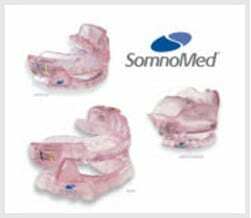 If you snore, SomnoDent can help. 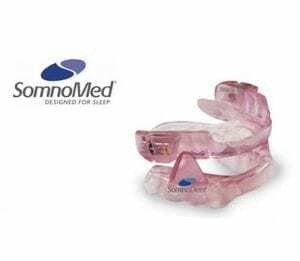 This custom-fitted appliance is designed to treat snoring caused by sleep apnea, a serious medical condition in which the airway becomes repeatedly blocked as you sleep. 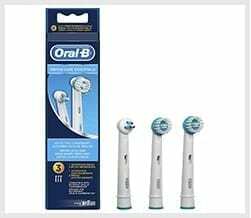 Left untreated, it can cause a host of other health problems. Tooth loss can happen to anyone due to many factors. 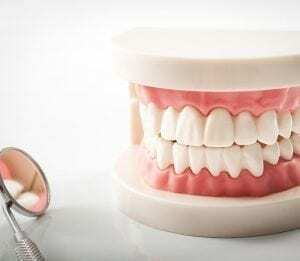 To help someone with a missing tooth or teeth, there are several options that restore a functional, beautiful and realistic smile. Find out more. 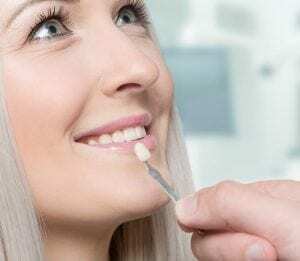 Customize the appearance of your smile with reconstruction, using state-of-the-art simulated imagery to create an individualized treatment plan. Free smile design consultations are available. See which one is right for you! These thin porcelain covers are bonded onto individual teeth to correct discolouration, stains, crookedness, chips, cracks and erosion. 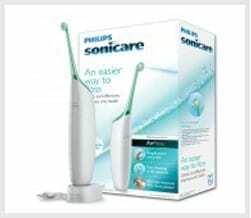 They are custom-made for a seamless, natural fit that creates a whiter, more balanced smile. 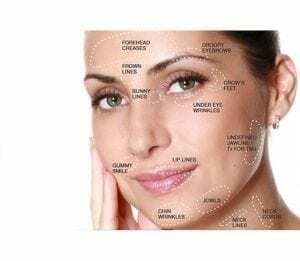 Botox is a facial treatment that refreshes the face to provide a more rested, youthful appearance. 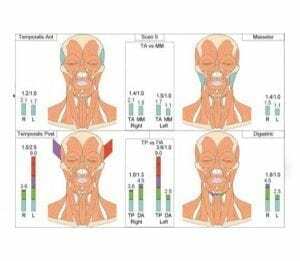 Thin needles are inserted just under the skin, injecting a substance that blocks nerve signals to the muscles. This smooths the skin and eliminates fine lines and wrinkles. We are pleased to announce that Grande Prairie Family Dental Clinic is currently accepting new patients. Contact us to inquire. 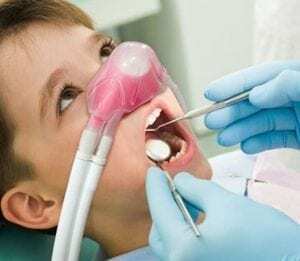 Grande Prairie Family Dental Clinic now offers nitrous oxide sedation to help our patients feel comfortable. Click below to learn more. Contact us today to learn more about our $40 custom fit protection with impression and fabrication. We also have special team offers and fundraising opportunities. Dr. Kali and her team would like to help you in any manner. Please complete our contact form to book your appointment today. Welcome to the Grande Prairie Family Dental Clinic, where meeting your family’s dentistry needs is our priority. We would like to thank you for taking the time to visit us online.